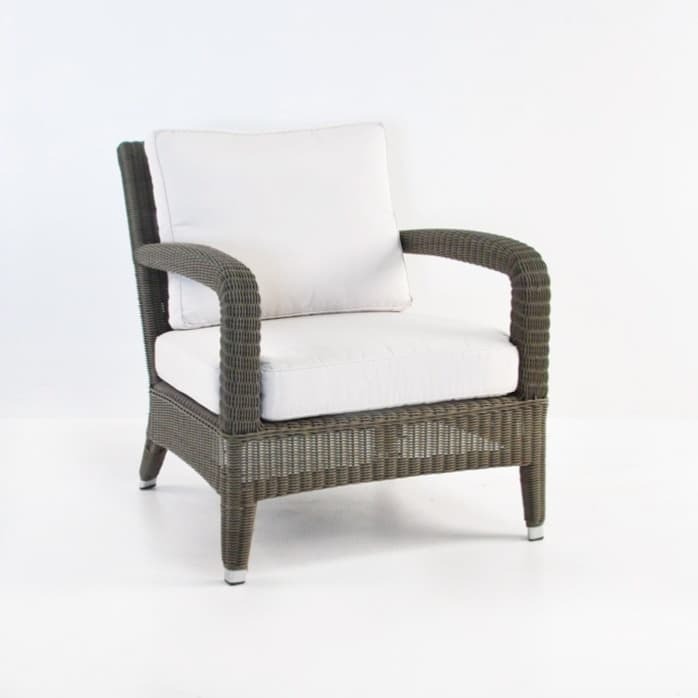 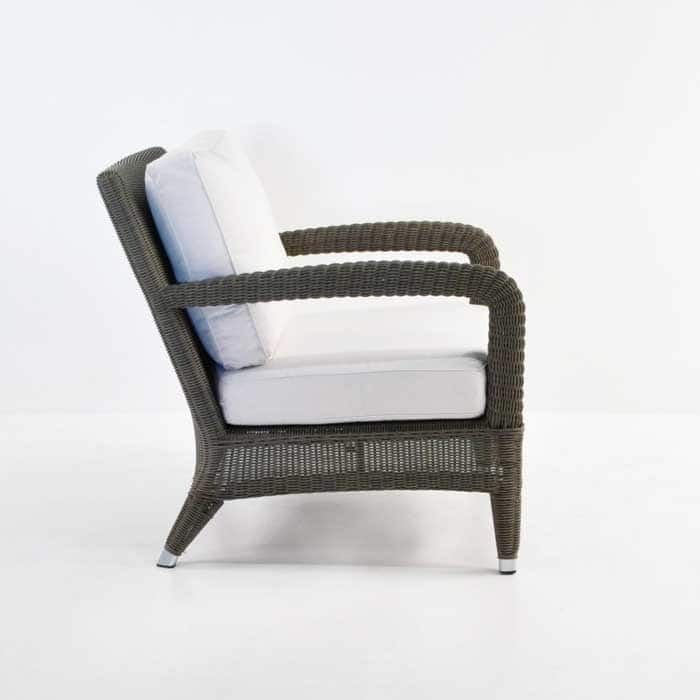 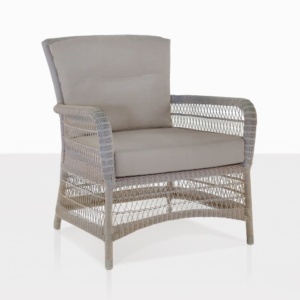 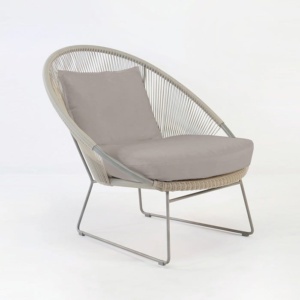 Relax indoors or out with this plush Aaron Wicker Chair shown in Kubu Grey. 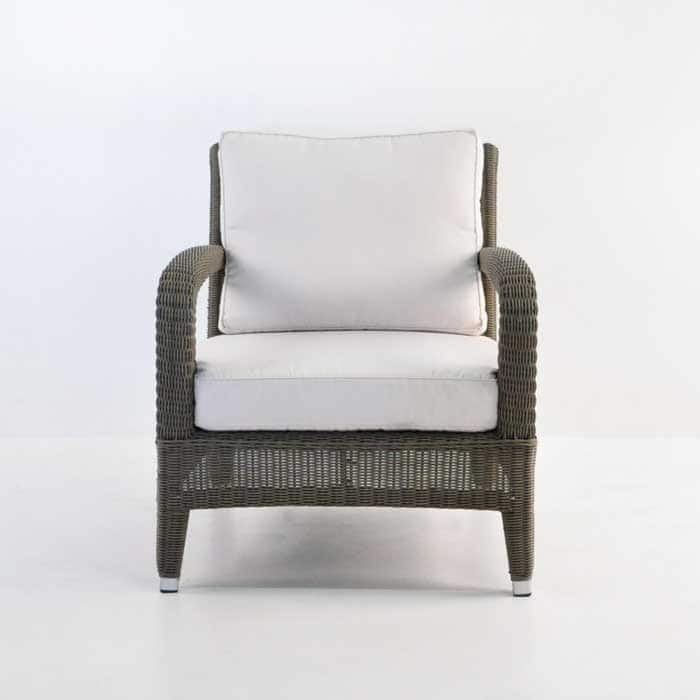 Also available in Antique Java and with an accompanying Ottoman to match, this is a chair that speaks to comfort! 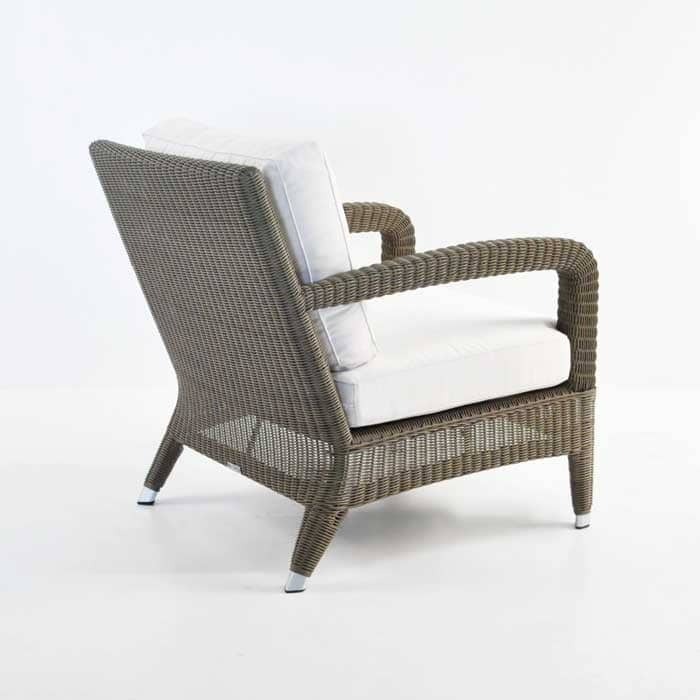 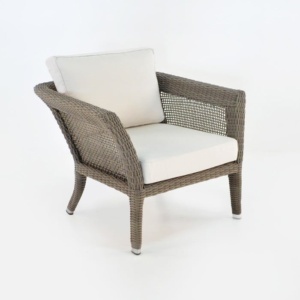 This is foremost the most comfortable relaxing chair at Design Warehouse, with extra width and the cushiest of cushions, the Aaron Outdoor Relaxing Wicker Chair in Kubu will transform your space into ultimate tranquil environment.